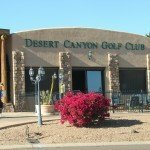 Desert Canyon- Casual and Friendly! 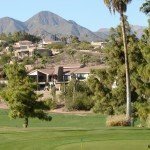 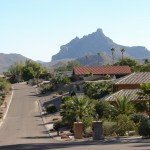 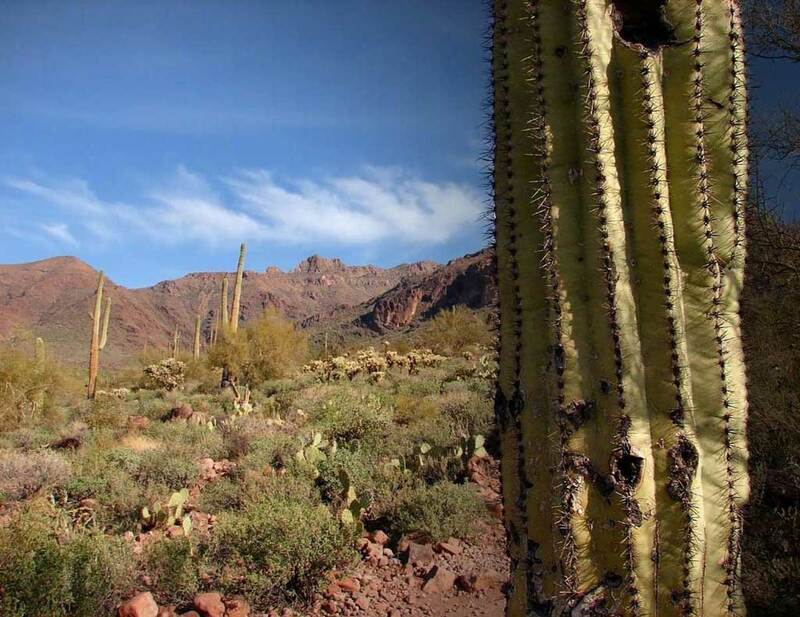 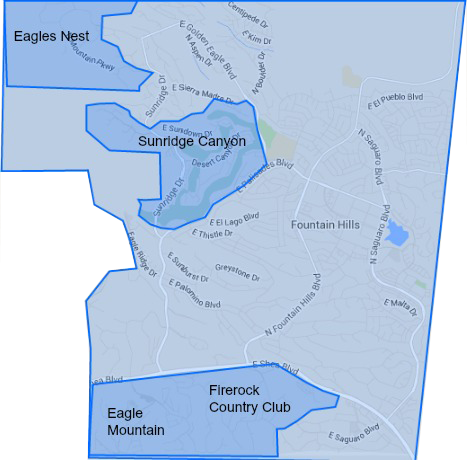 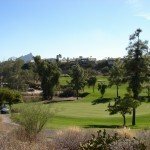 Desert Canyon is an established community that is located in one of the best locations in Fountain Hills. 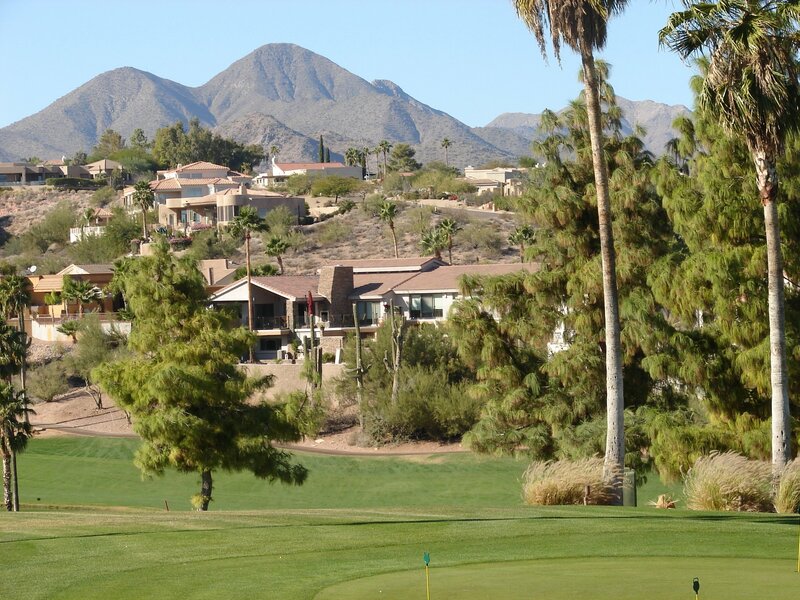 The homes sit on various elevations through out the desert landscape offering outstanding mountain views. 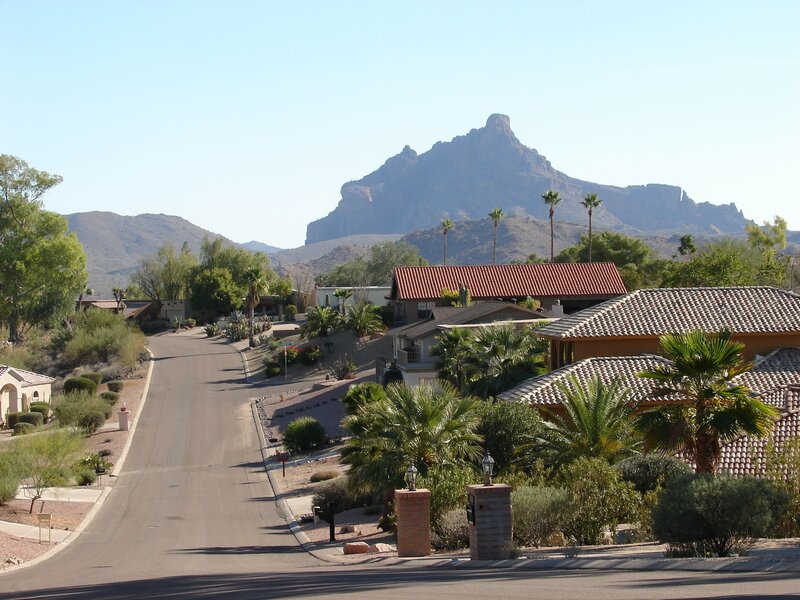 The homes are of varied architectural styles on larger lots and range in price from mid 400’s up to over a 1,000,000. 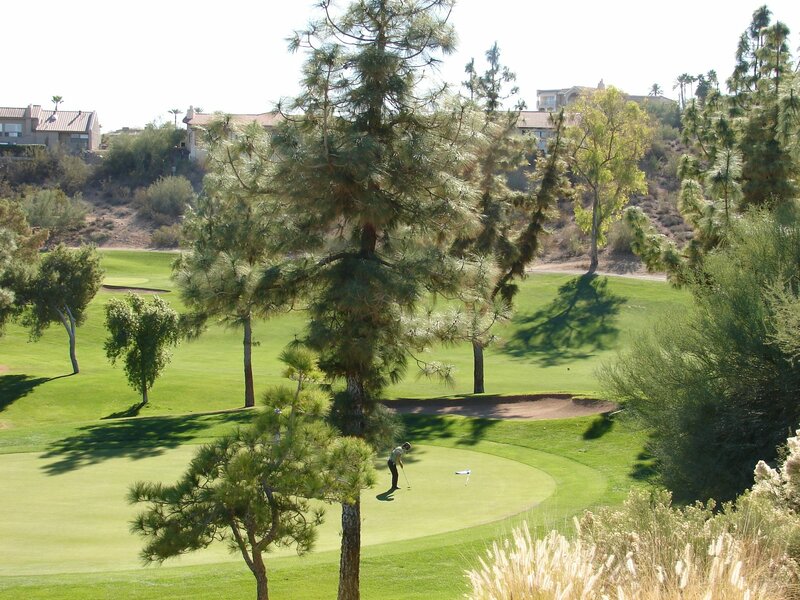 Located at the top of Indian Wells Drive, you’ll find the Desert Canyon Golf Club, which was the first golf course designed back in 1971. 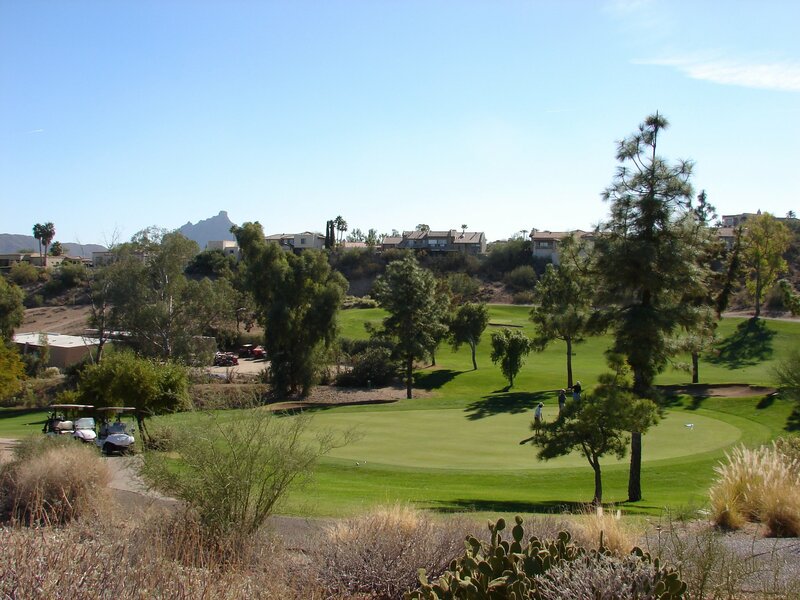 This public course offers elevated tees with panoramic views of Red Mountain, Four Peaks, and Fountain Hills’ famous fountain. 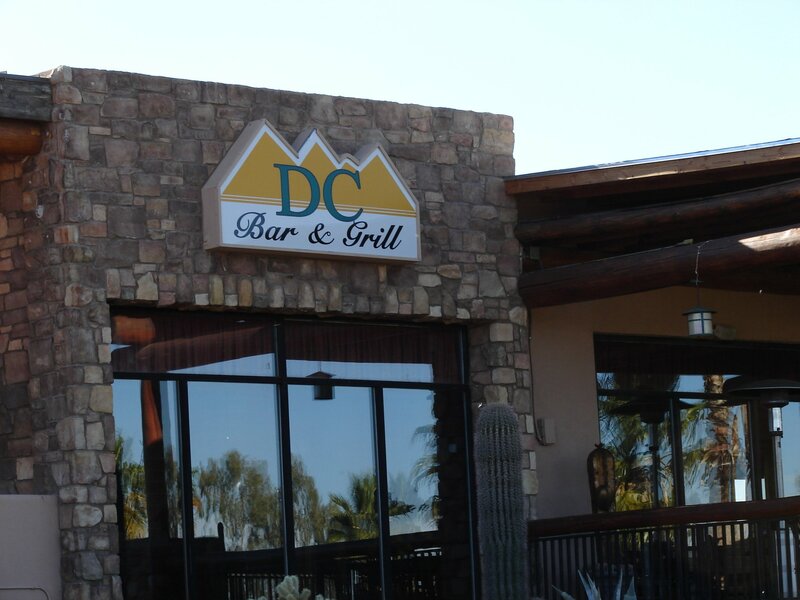 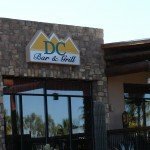 In addition to the excellent golf, make sure you check out the DC Bar and grill which is open for breakfast, lunch and dinner. 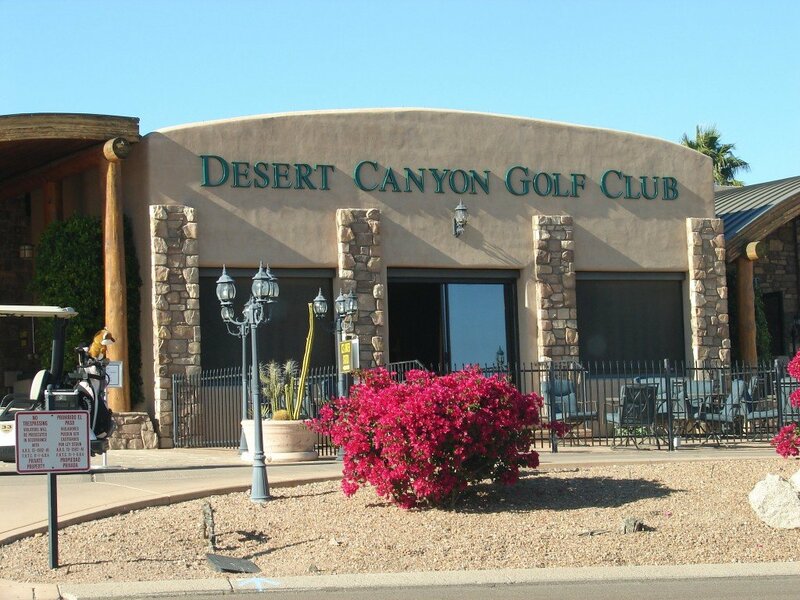 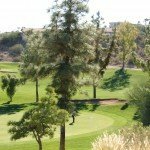 You’ll find some of the best golf along with spectacular desert and mountain views in this community, visit Desert Canyon today!